Rox Room Venues offers a modern, casual atmosphere with surprising prices and convenient parking in the heart of Downtown Ponchatoula at 147 NW Railroad Ave, Suite B. Shop for antiques and treat yourself to a delightful meal at La Carreta of Downtown Ponchatoula, located next to the Rox Room. 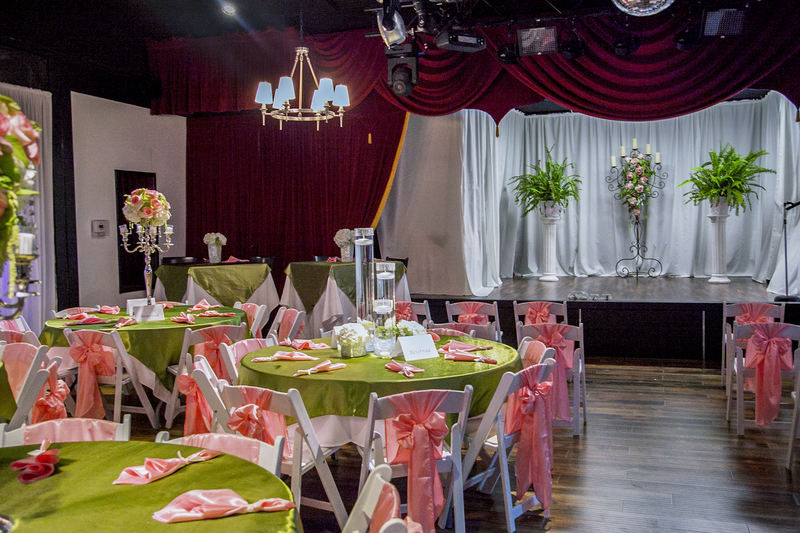 Make your seasonal reservations now for the area's best banquet, business and party venue – equipped with the latest in sound, lighting, and technical design. 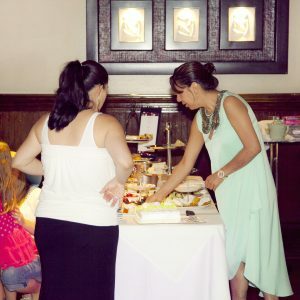 Buffet service for 25 or more guests, full service for groups of 25 or less. American & Mexican Cuisine options are available. 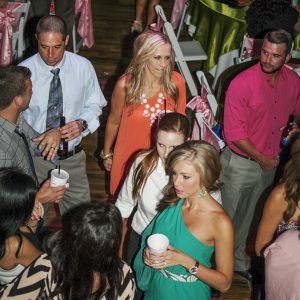 Contact events@roxroom.com or call 985.415.9059 or La Carreta of Ponchatoula at 985.370.0630 for more information. private entrance, bar, and restroom. Accommodates up to 40 guests. Upstairs overlooking the Rox Venue. Give us a call at 985.370.0930 for catering menus and information. 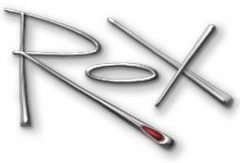 Contact events@roxroom.com or call 985.415.9059 to place a booking.